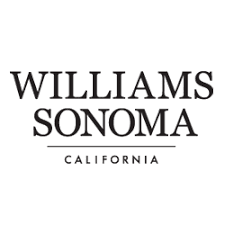 Yesterday, March 20, the Board of Directors of Williams-Sonoma, Inc. announced a quarterly dividend increase of from $ 0.43 to $ 0.48 per ordinary share that’s payable May 31, 2019 to holders of record April 26, 2019. This represents a 11.63 % increase to regular quarterly dividends. With current price $ 58.30 (today's open), this raise brings their dividend yield to 3.29 %. Additionally, the Board of Directors increased the amount available for repurchases under its existing stock repurchase program by $500 million. Since I own 45 shares of WSM, this will increase my portfolio's projected annual net dividend income by $ 6.71. This increase raises my YOC to 4.13%.